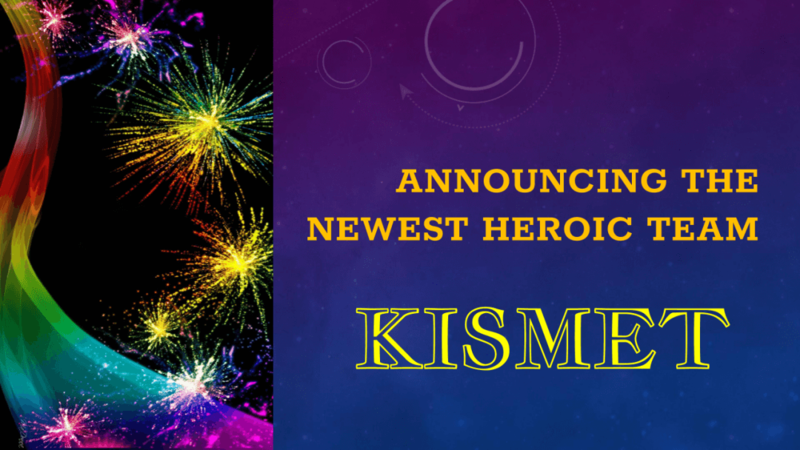 The word kismet is Turkish for fate, fortune, or destiny. 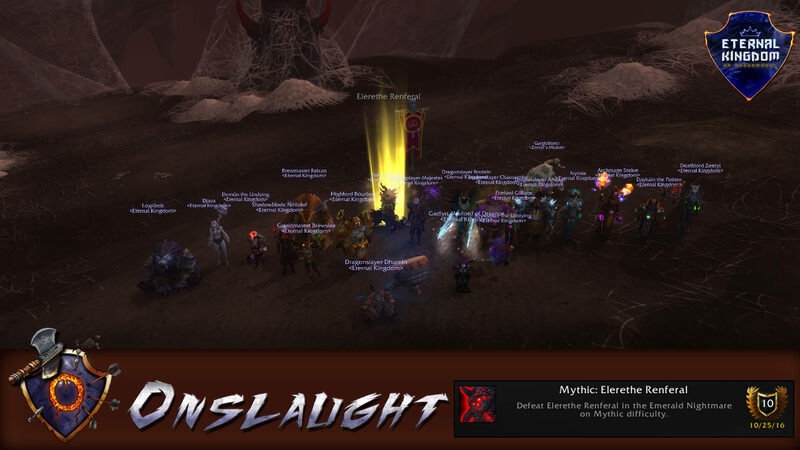 We are breaking into new territory with this team. 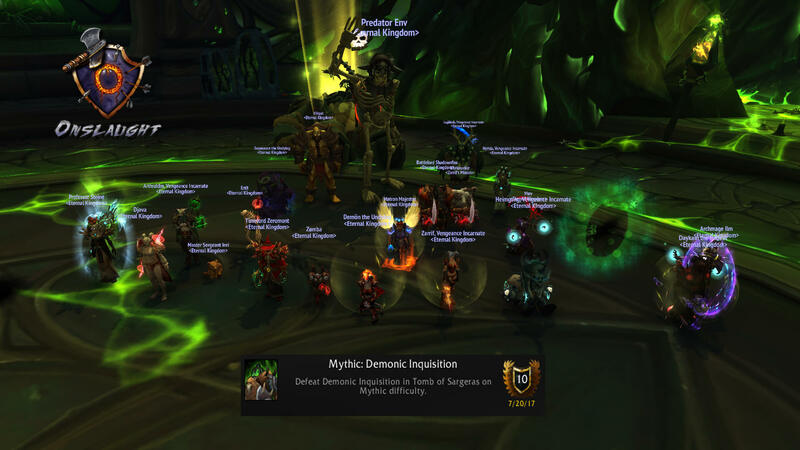 It will be a hybrid team which will have core raiders wanting to progress heroic while bringing in new people each week that want to possibly raid at a higher level. 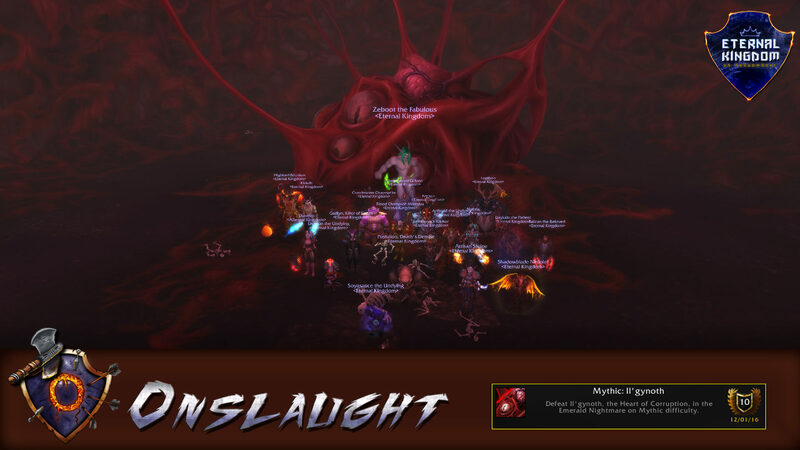 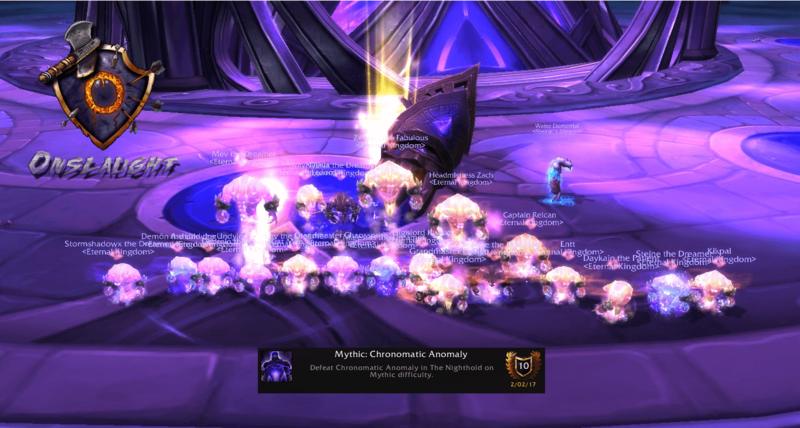 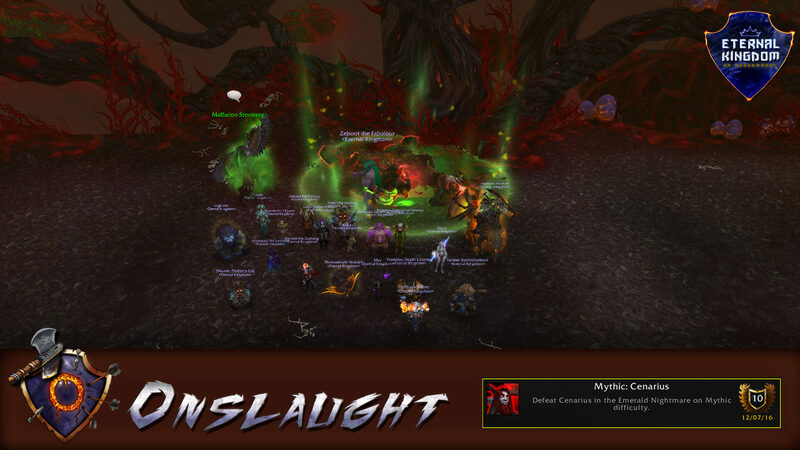 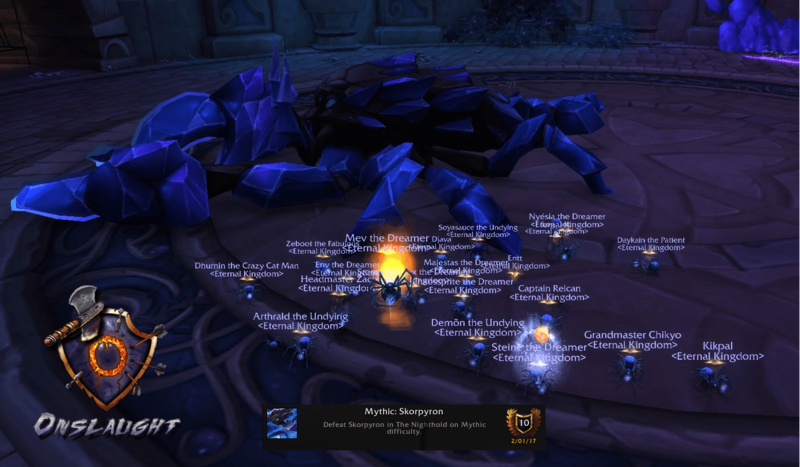 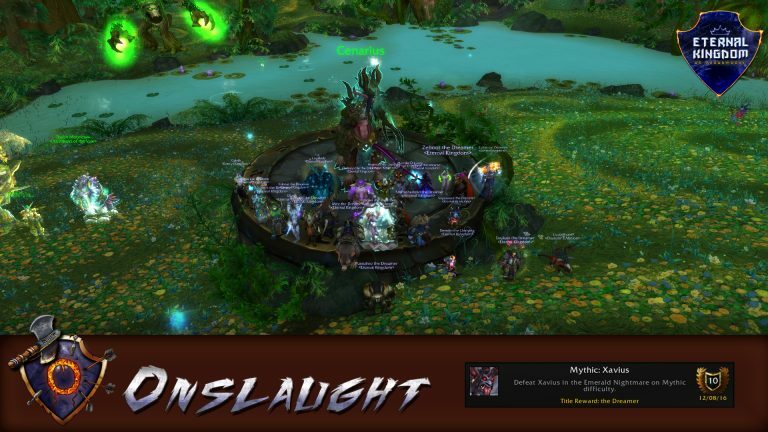 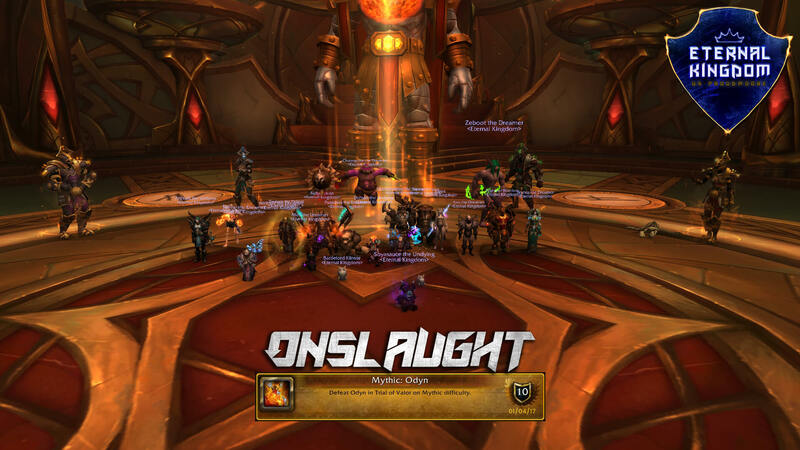 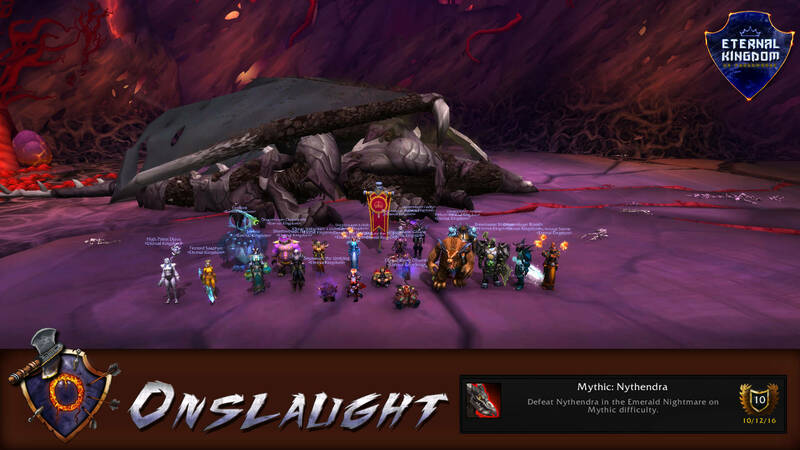 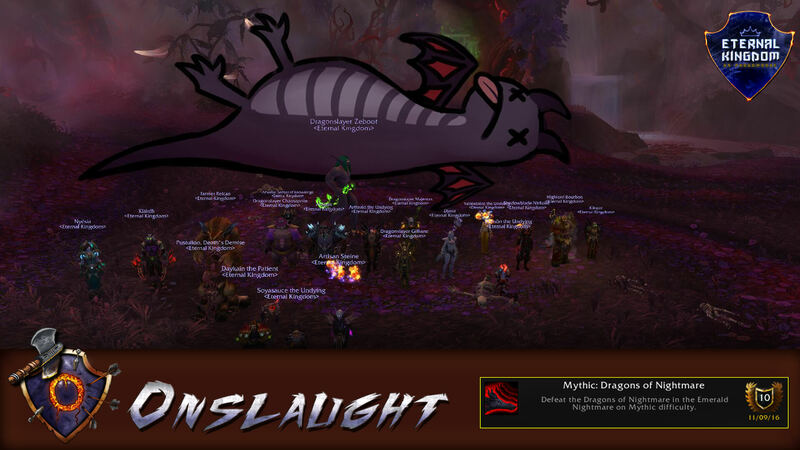 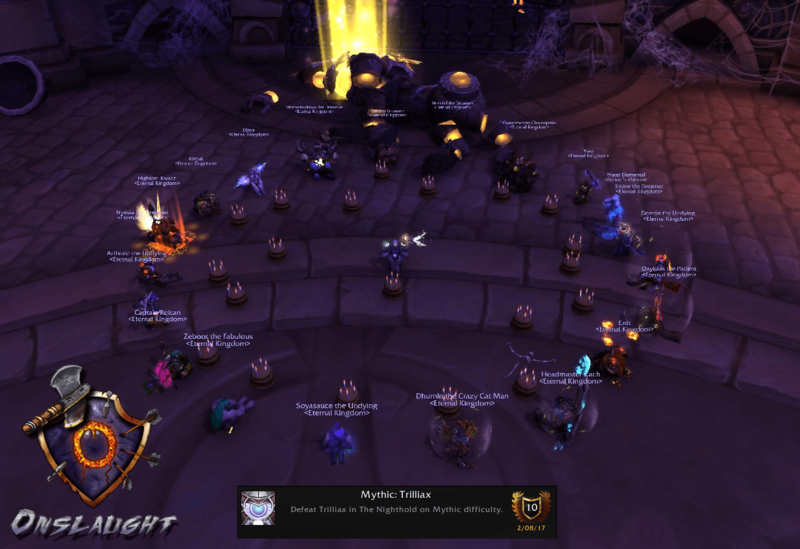 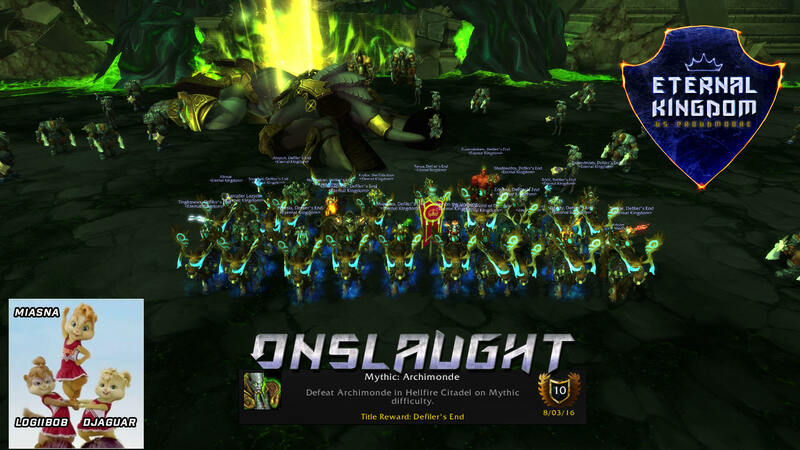 Onslaught Clears Mythic Emerald Nightmare! 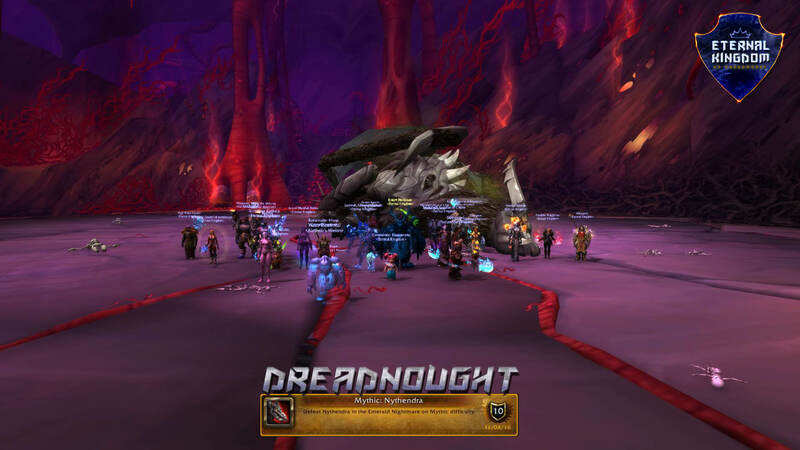 Onslaught and Dreadnought Down Some Bosses!